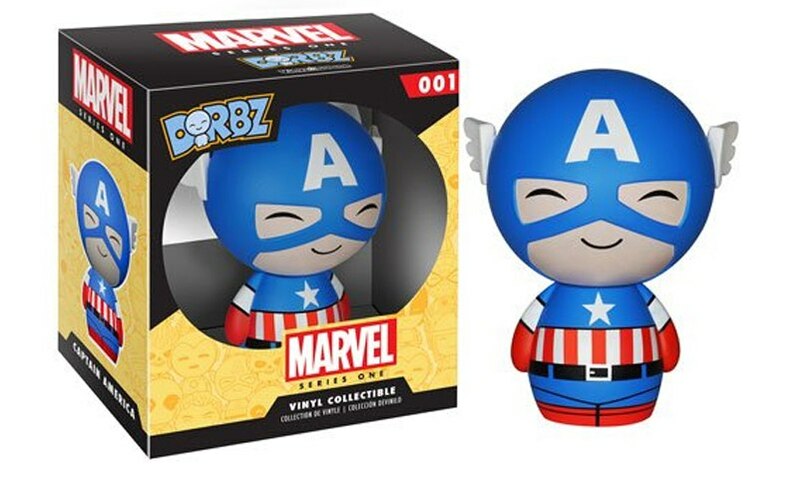 Marvel Dorbz Now Available | Nerd Much? Funko Pop is no stranger to making movie and TV figures that nerds just love, including this badass Dancing Groot Bobble Action Figure. 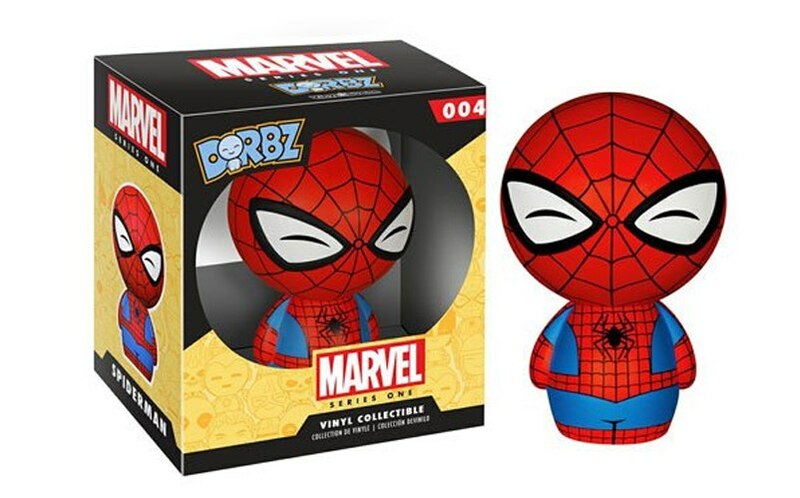 Now, they’ve announced a new line of Marvel Funko toys called Marvel Dorbz, which are “a-dorbz-able” vinyl figures from the Marvel Universe. 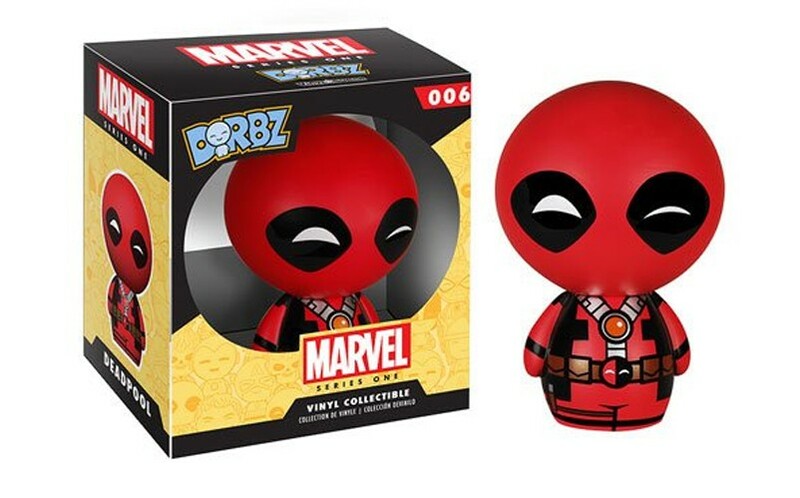 Some of the Marvel Dorbz include Captain America, Nebula from Guardians of the Galaxy, Deadpool, and Spider-Man. 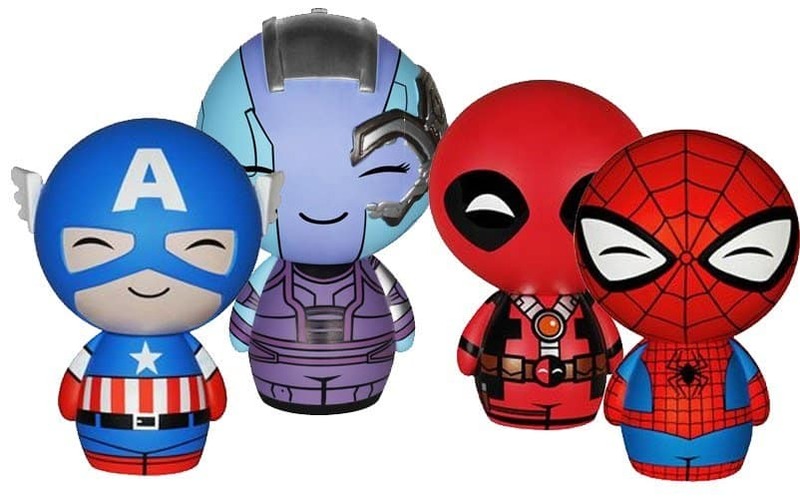 These little guys measure about 3-inches tall and have unique round bodies with cutesy faces that Marvel fans will love. In fact, they sort of look like what the heroes would look like as Nintendo Miis. These Marvel Dorbz are now available for pre-order, although their release dates vary. 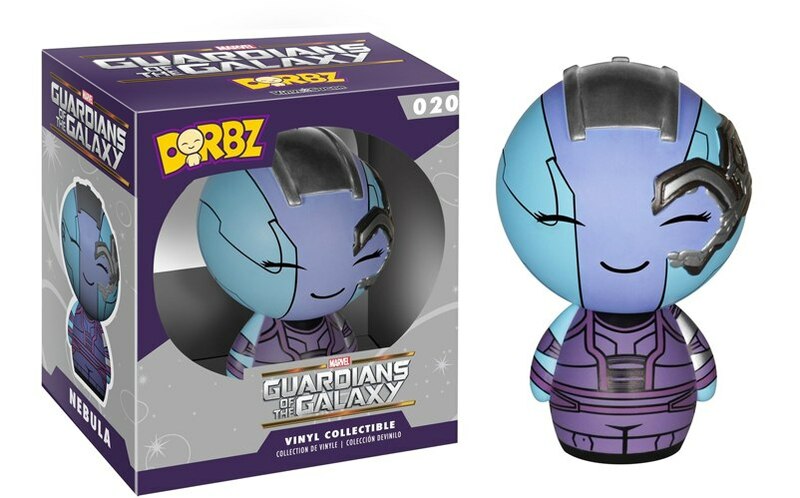 It appears as though any of the Dorbz from Guardians of the Galaxy will be released later this month on May 28, while Captain America, Scarlet Witch, Deadpool, Ghost Rider, Iron Man, Beast, and Wolverine will hit stores on September 30. The final wave of Marvel Dorbz won’t be released until January 29, 2016, including Hulk, Mystique, Spider-Man, Thor, and Magneto. Want more cool superhero stuff? Stay tuned to our Cool Stuff page for more as we add new things! 6 Things Sci-Fi Movies Get Wrong with A.I.